My name is Bill Murphy, owner of Vintage Professional Painting. I am a journeyman painter with 30 years of experience in paint applications, finishes, interior painting, exterior painting, power washing, staining, historical and most all related tasks. Our quality of work is described by our clients as exceptional while the pricing is reasonable. We are an honest and hard working company. The qualities that a business or home owner would look for in a painter are important to us. Most importantly, we always returns calls, show up when we promise, finish on time, clean up meticulously, and work to communicate effectively. These qualities are the foundation of my business success. My integrity and vast experience in painting enables you to receive your desired outcome. 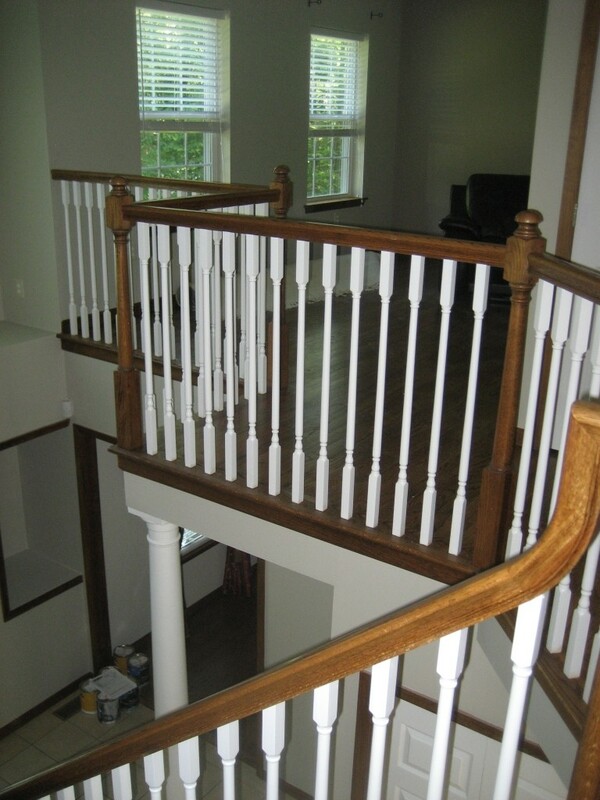 Please call 570-236-7623 today for an estimate or any questions about your project.